UAH has always supported federal nutrition programs. For many years, UAH has worked with the Utah State Board of Education to conduct Summer Food Outreach. In 2014, UAH formed the Utah Breakfast Expansion Team with USU Extension, the Utah Dairy Council, and Utah Action for Healthy Kids, to improve school breakfast participation in Utah. UAH has also provided Food Stamp application assistance for many years, especially for those unable to complete applications independently. In 2015, UAH began managing the Food Stamp Outreach program for the Department of Workforce Services, which trains food pantries and community organizations to provide this assistance. UAH also monitors the Child Nutrition Reauthorization Act and the Farm Bill in Congress, to ensure that federal nutrition programs are protected. 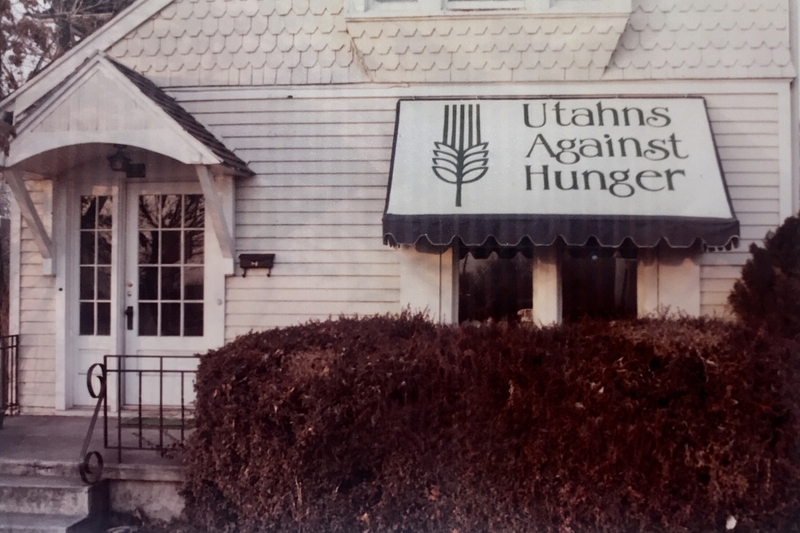 Early in our history, Utahns Against Hunger recognized the role of agricultural policy on food prices and secured some of the first funding in the state for community gardens. In 2012, we started a youth development urban farming program called Real Food Rising that teaches high school students job and life skills while empowering them to grow their own food and serve their community. In 2015, Real Food Rising moved to Utah Community Action Program in order to continue to expand. In 2014, UAH gave mini-grants to six farmers markets who are now accepting food stamp benefits at their markets. In 2015, these efforts at farmers markets expanded when UAH facilitated the benefits matching program Double Up Food Bucks in Utah. The next year, UAH joined with Mayor Biskupski, SLCgreen, Real Food Rising, and the Green Urban Lunchbox to found the Urban Greens Market, a mobile farmers market on Salt Lake’s west side. UAH is also a founding member of the Salt Lake Food Policy Task Force and is engaged in helping the community connect the local food movement with the issues of access and affordability for low-income Utahns. We continue our advocacy on both the state and federal level to ensure programs are accessible for all eligible households.